The Sydney Opera House stands as an icon of Australian architecture and one of the world's most instantly recognizable buildings. 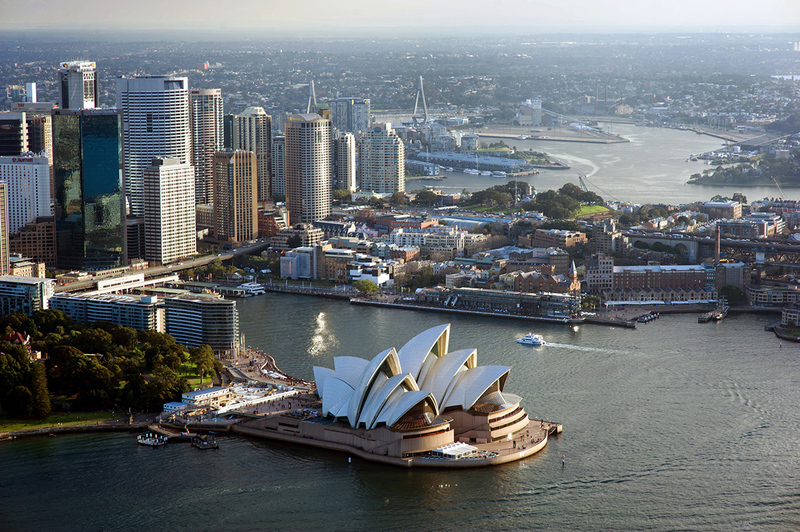 Designed by Danish architect Jørn Utzon and inaugurated in 1973, the Opera House earned UNESCO World Heritage Site status in 2007 for its unique appearance and engineering achievement. The multiple performance venues feature distinctive roofs of layered sails that look like seashells, and they reside on a peninsula jutting out into Sydney Harbour beneath Sydney Harbour Bridge. Snapping photos as you walk around the harbor represents one way to experience this landmark, but you can also enjoy one of 1,500 annual of performances inside. Start with a tour during the day, discovering some of the 1,000 rooms and listening to dozens of stories about the venue. In the evening, dine in one of the restaurants before taking in the opera, live music, or theater in one of its acoustically splendid rooms. 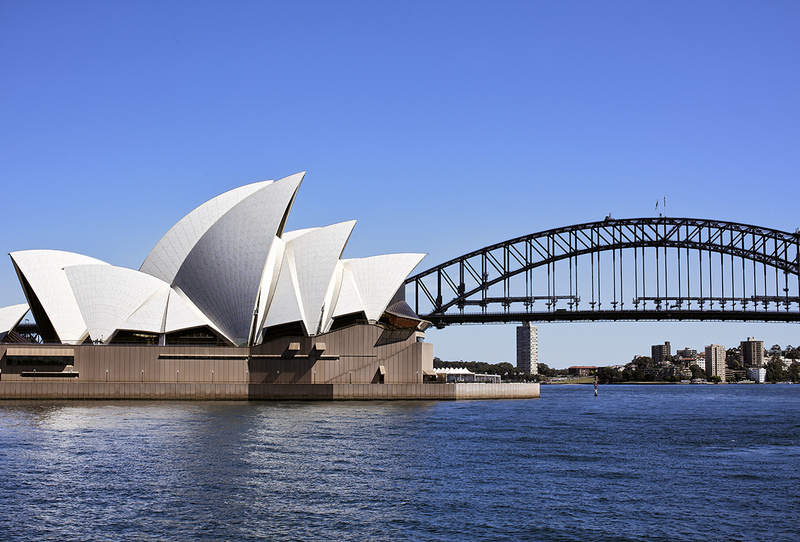 Sydney Opera House is just one of the many highlights you can arrange to see using our online itinerary creator, Sydney Edition. 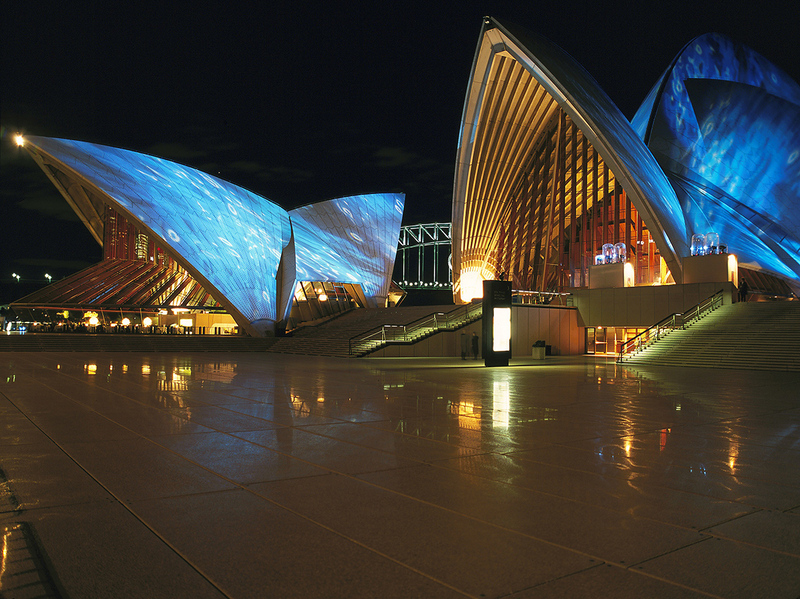 Sydney's Opera House is simply an amazing place that has a rich history of it's architecture and culture. It's absolutely beautiful and is the iconic Jewel and Pearl that sits on one of the beautiful Harbors you'll ever get to witness. This rich, beautiful bustling scenic group of harbor(s) can't be comparable to any other harbor in the world. Stunning. Seeing a photo of the harbor is interesting. However, witnessing and experiencing the views, air architecture, food and people is simply amazing.